Recently, I had the pleasure of receiving a private invite from Calypso St. Barth to preview their latest collection and devour a delicious light brunch inside their Bal Harbour location. This shot was taken in the dressing room, as I was trying on my favorite new pieces! 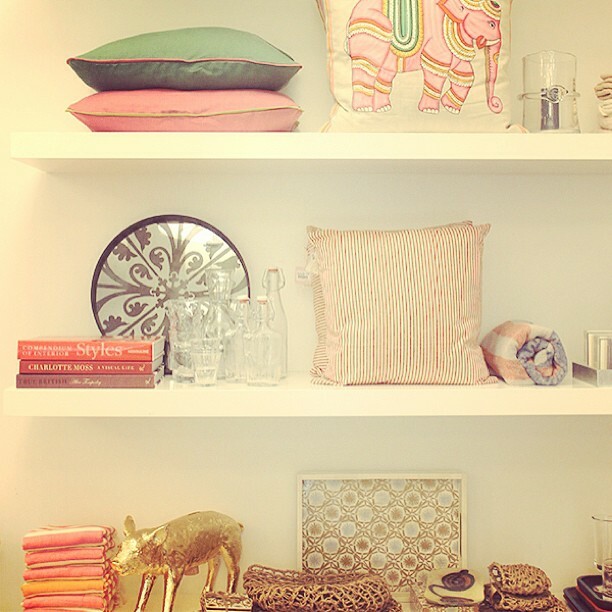 Calypso St. Barth has beautiful home decor! One of my guilty pleasures is browsing home decor items online or via Pinterest. Morning ritual: Black coffee in my silk robe. Oh yeah. One of my favorite new nail trends for the fall season that repeats itself from last year: Oxblood. This photo shoot at the Miami Beach Botanical Garden was so much fun, and a beautiful venue. 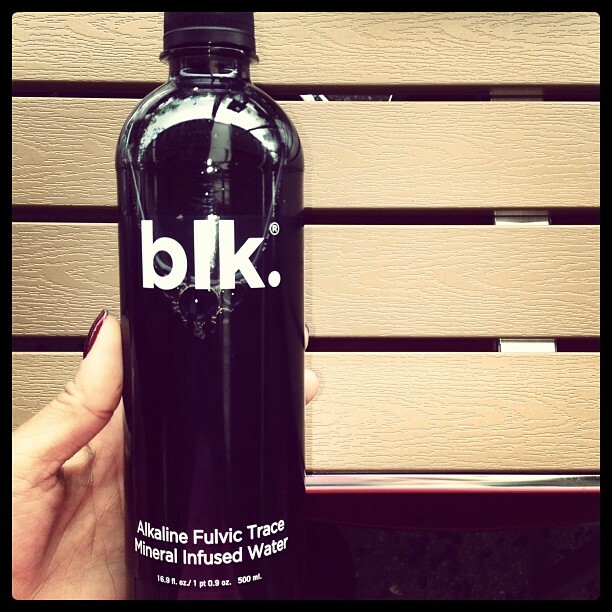 I’ve been hearing so much about this new water that Whole Foods carries, alkaline fulvic trade mineral infused water by blk. I was a little hesitant to try it at first, but it ended up tasting exactly like…..water. Who knew?! 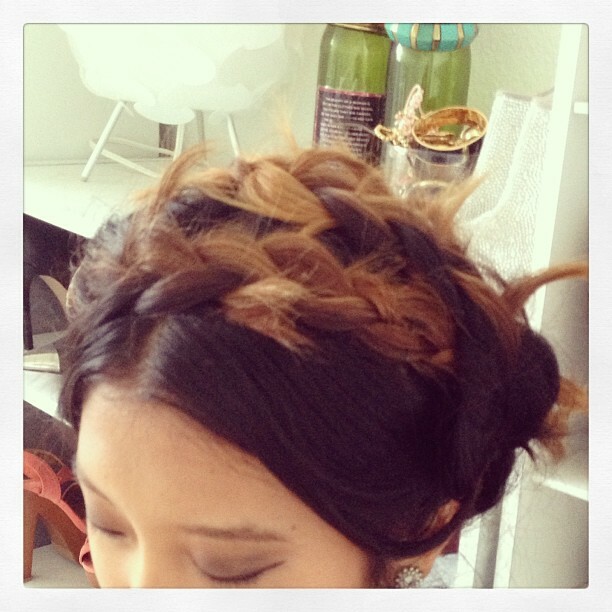 A new runway hair trend that I’ve been playing with lately, after seeing designers such as Rebecca Minkoff showcasing it at New York Fashion Week, braids. It started out as a Sunday ritual, but turned into an everyday ritual: Pumpkin Spiced Lattes from Starbucks!! Throwback. 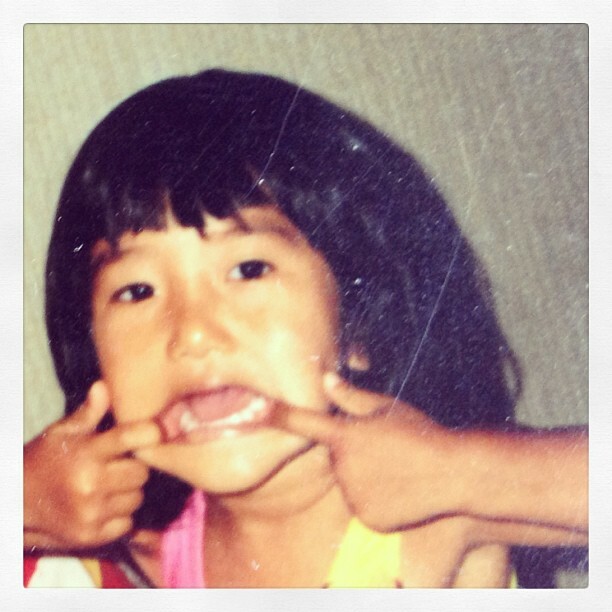 I was such a classy little girl, huh?